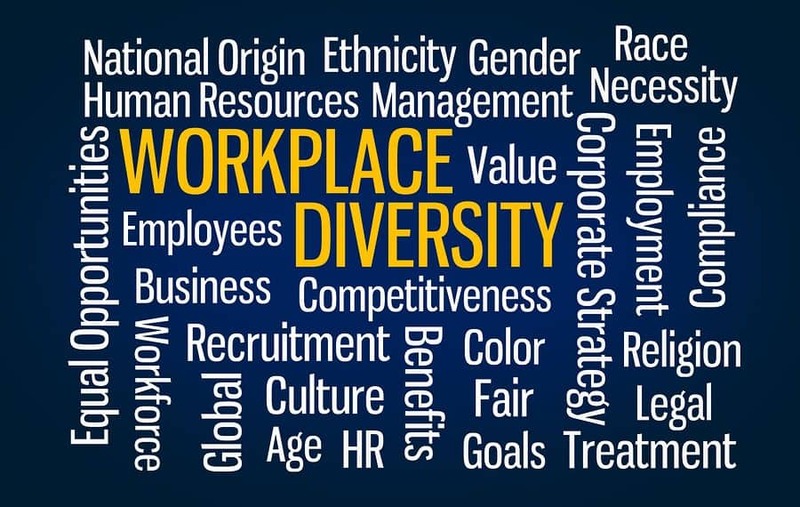 HomeArchive by Category "Organizational Change"
Diversity is essential to high performance in our modern economy. Companies that understand this and rise to the challenge simply outperform companies that do not. 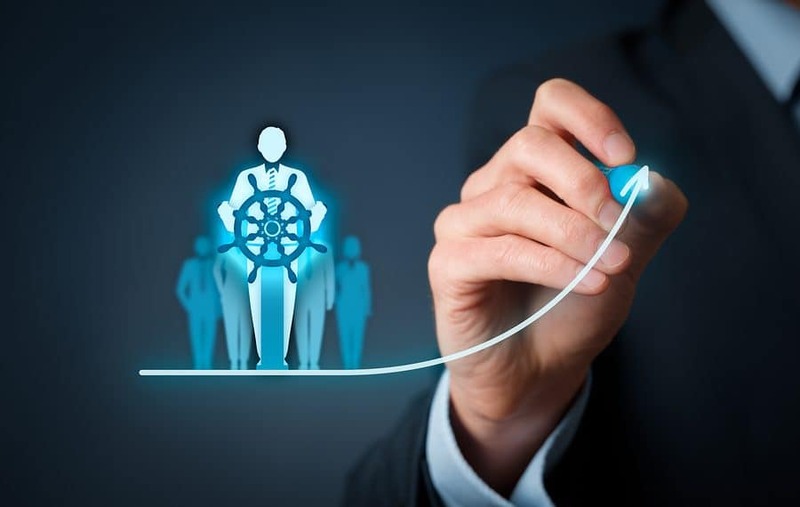 Successful development requires a focus on both individual and team goals that align with the overall strategy of the organization. 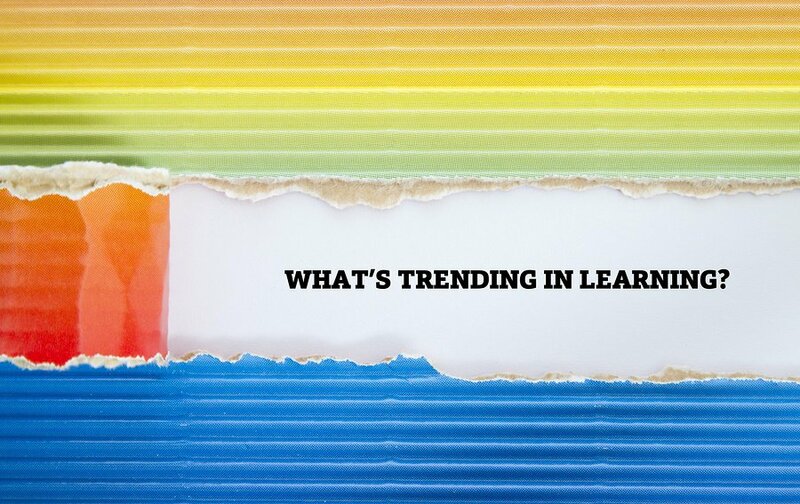 If you want to keep your top talent, you need to provide them with opportunities to learn and grow. 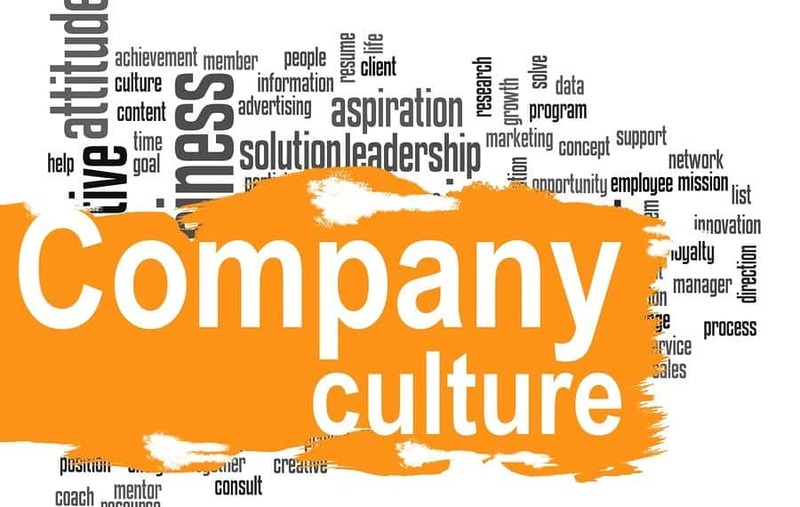 Read more Are You Living Your Company Culture Story? 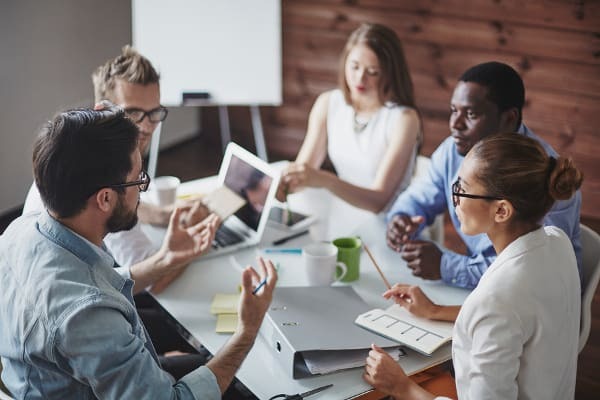 Many leaders are so used to having hierarchal, departmental structures, that they can’t see past the organizational style to create the structure necessary to support the organization’s goals. 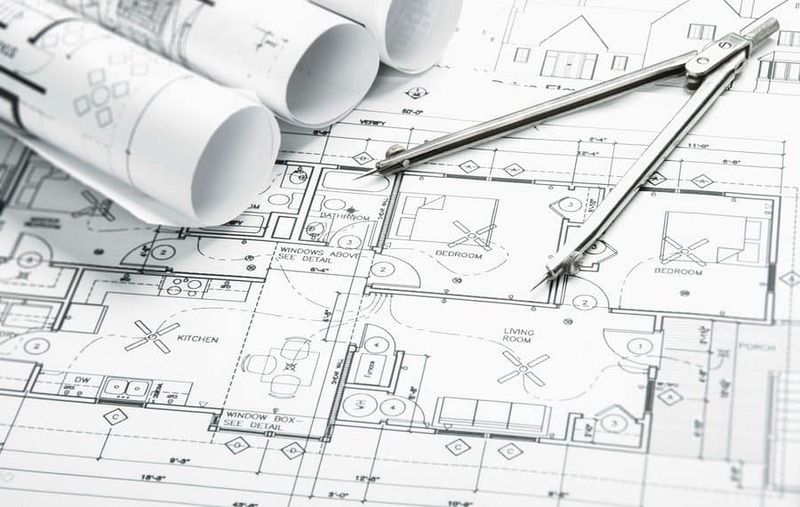 Read more Are You Building a House, a Cottage, or a Loft?